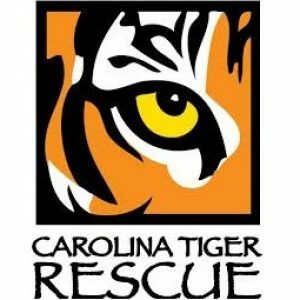 Located in beautiful Pittsboro NC, Carolina Tiger Rescue is home to nearly 50 cats: tigers, lions, leopards, cougars, caracals, servals, ocelots, bobcats, coatimundi, and kinkajous. In July 2018, a team of eleven doctors and technicians visited Carolina Tiger Rescue in Pittsboro NC to work on four of their resident cats. Over the weekend, the team treated three tigers and a lion with (14) root canal therapies, one extraction, and (4) oral surgeries.